All our deliveries are sent recorded & securely packaged! We accept all major credit and debit cards for all orders. We offer 100% customer satisfaction on all our products! Quintessentially British Art, Style, Fashion and Culture for the Discerning Generation. 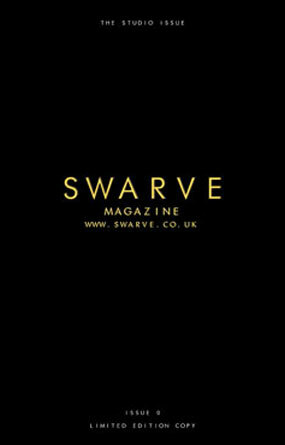 © 2017 by SWARVE Magazine.